Katie and the Cupcake Cure; Mia in the Mix; Emma on Thin Icing; Alexis and the Perfect Recipe; Katie, Batter Up! ; Mia's Baker's Dozen; Emma All Stirred Up! ; Alexis Cool as a Cupcake; Katie and the Cupcake War; Mia's Boiling Point; etc. 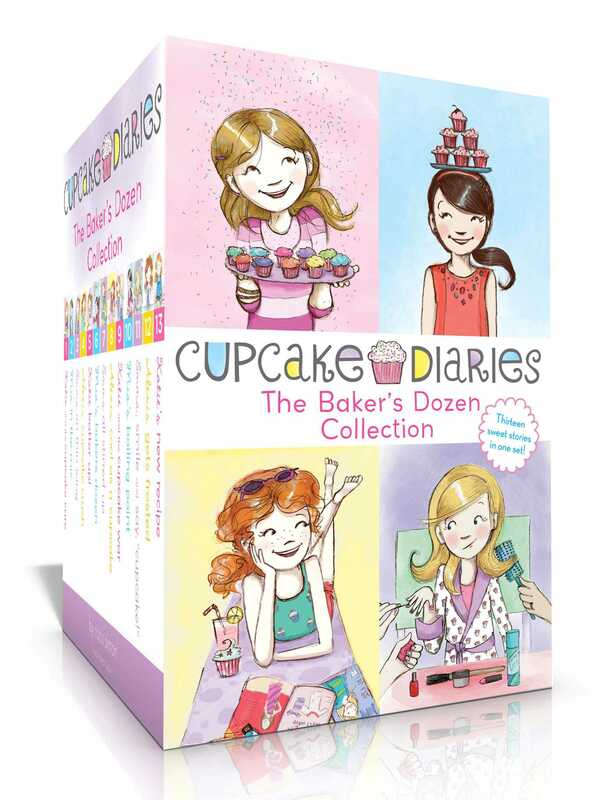 Thirteen yummy Cupcake Club adventures are now available together in one sweet collectible boxed set!